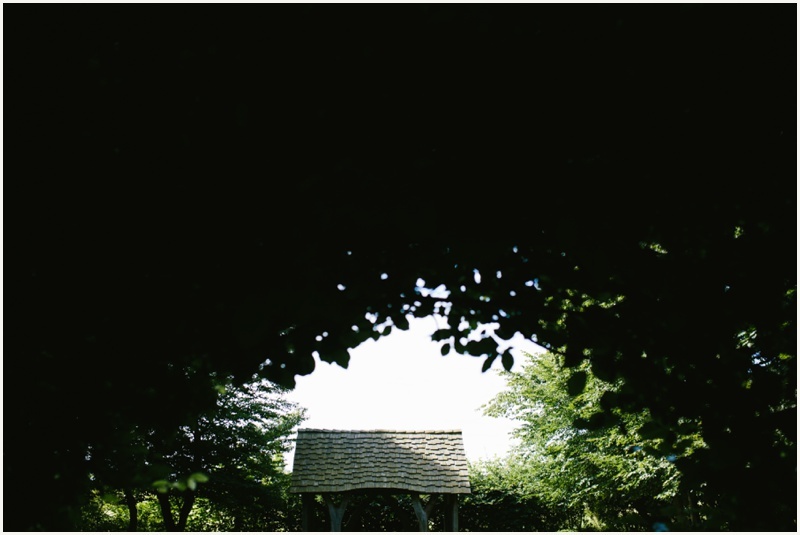 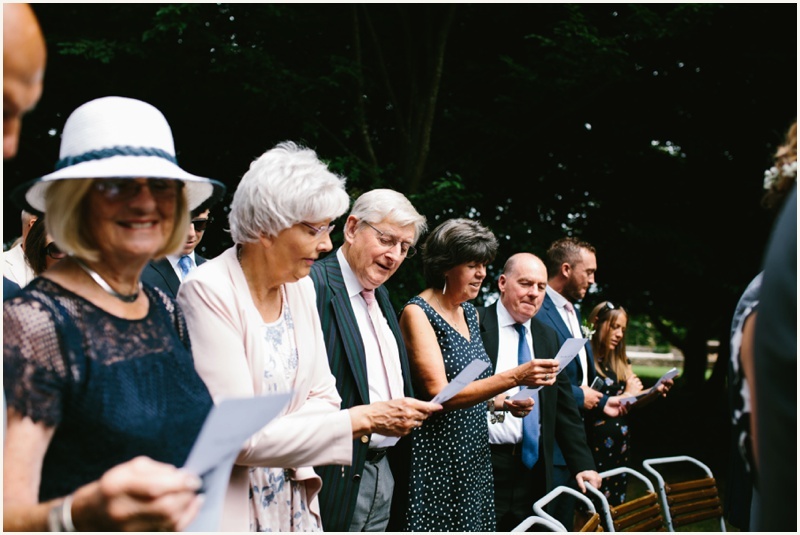 This was my first time shooting an outdoor ceremony, and my first time visiting the beautiful Cotswolds! 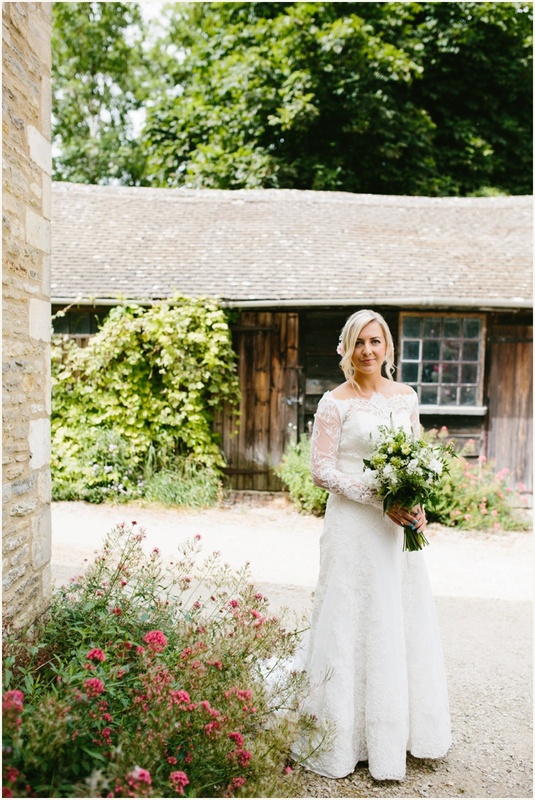 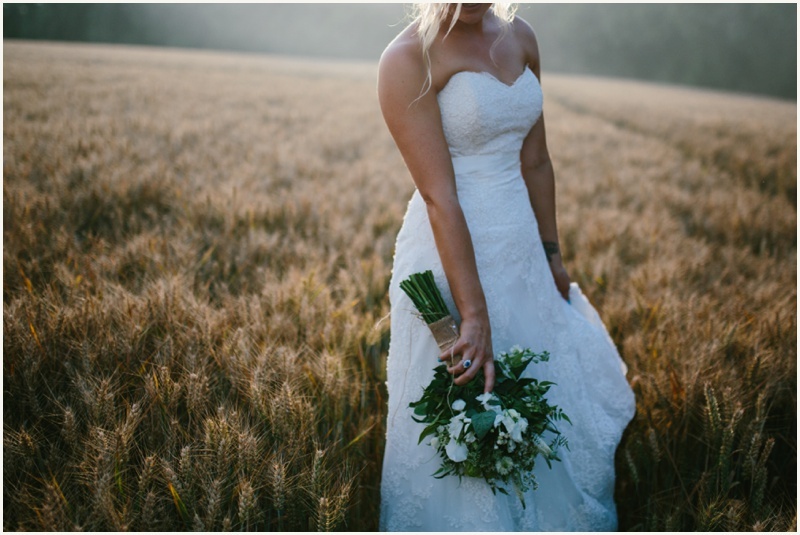 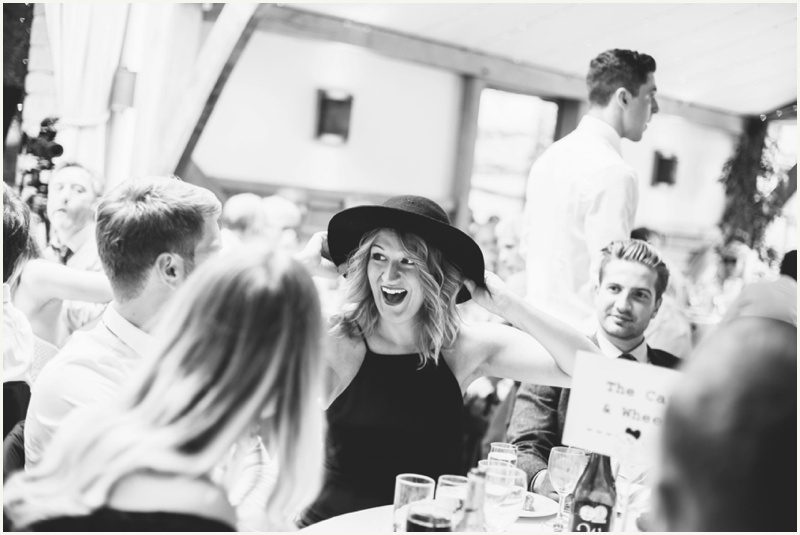 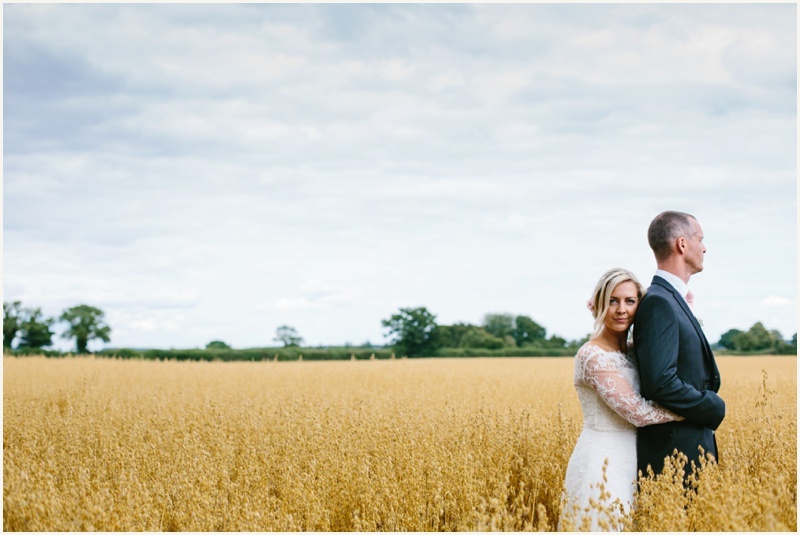 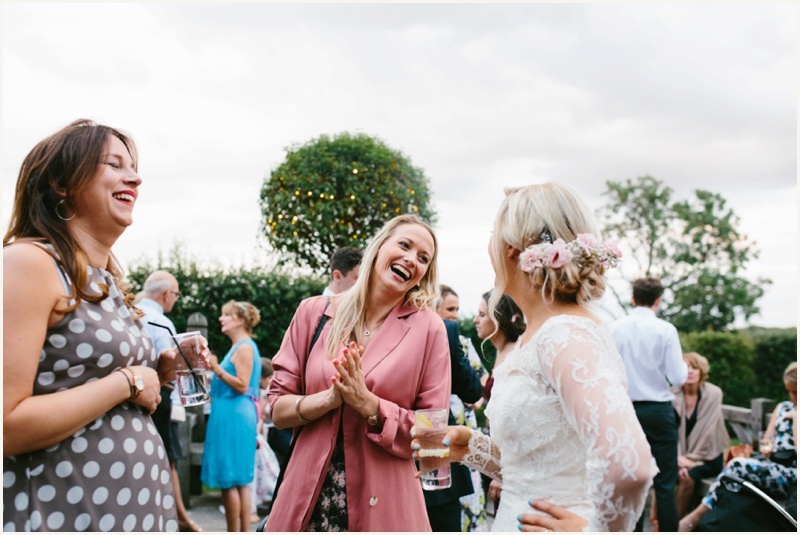 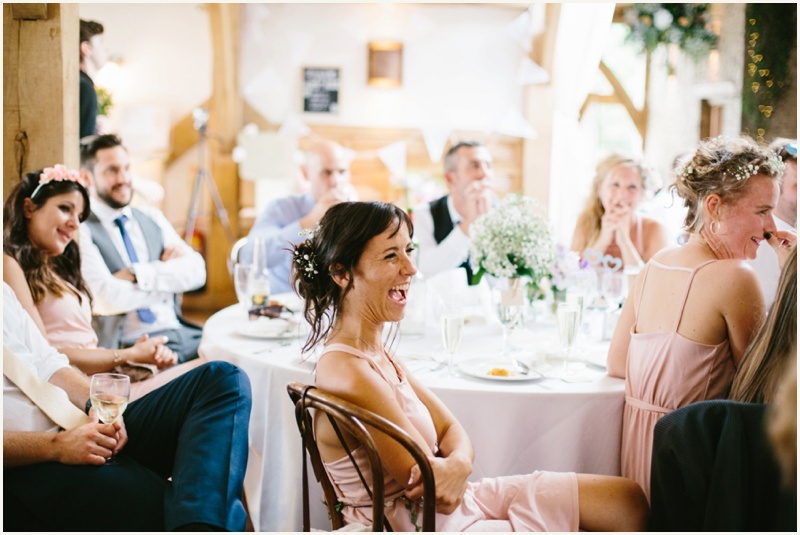 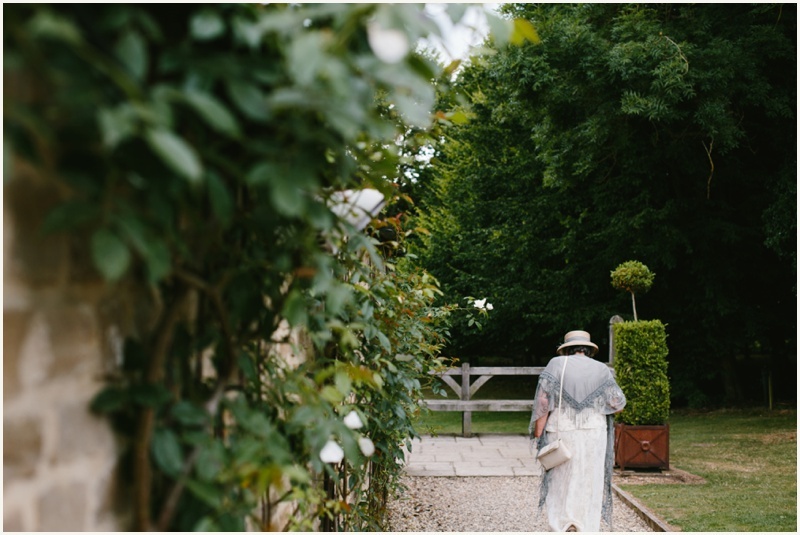 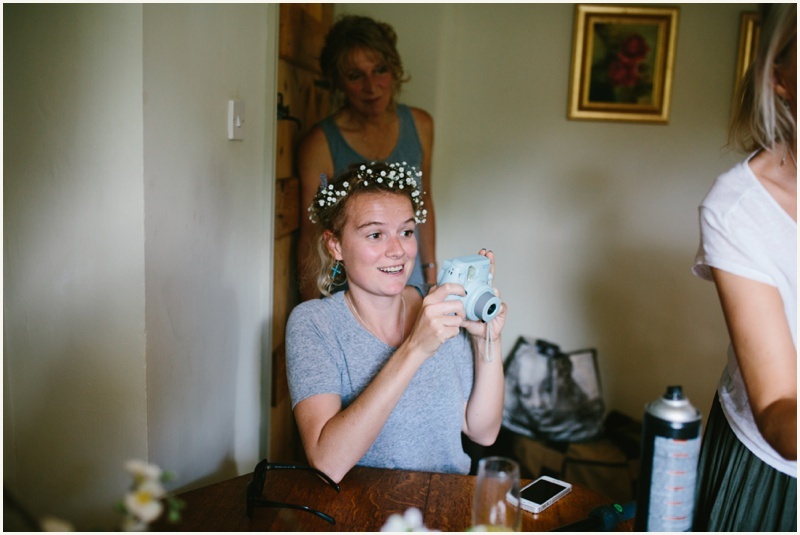 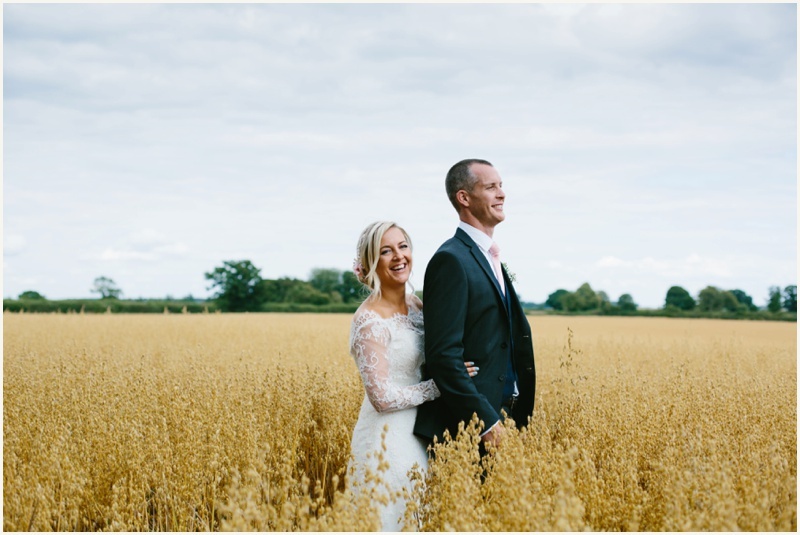 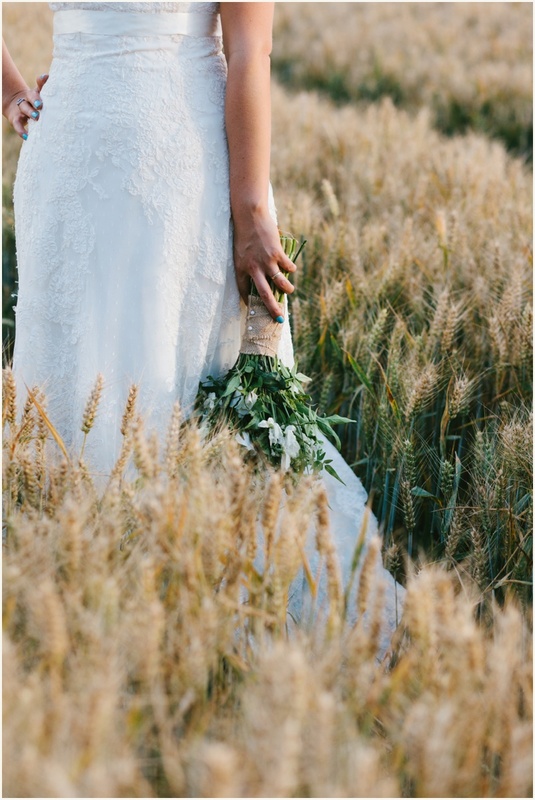 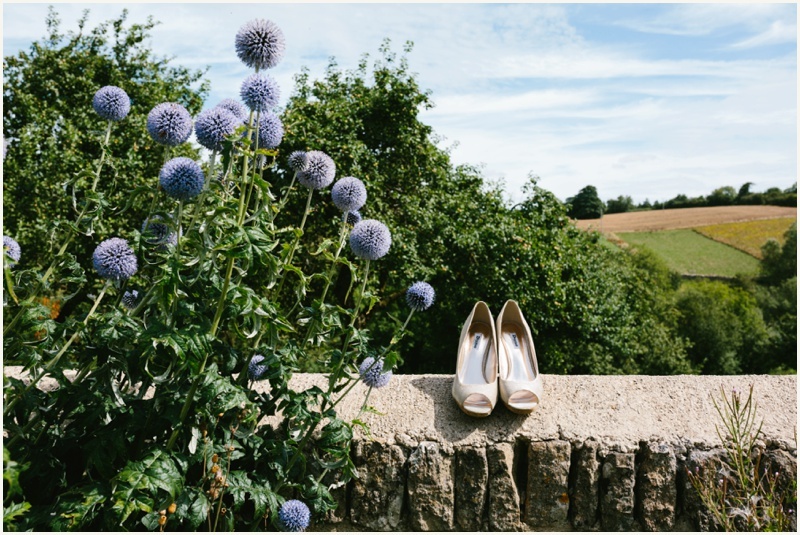 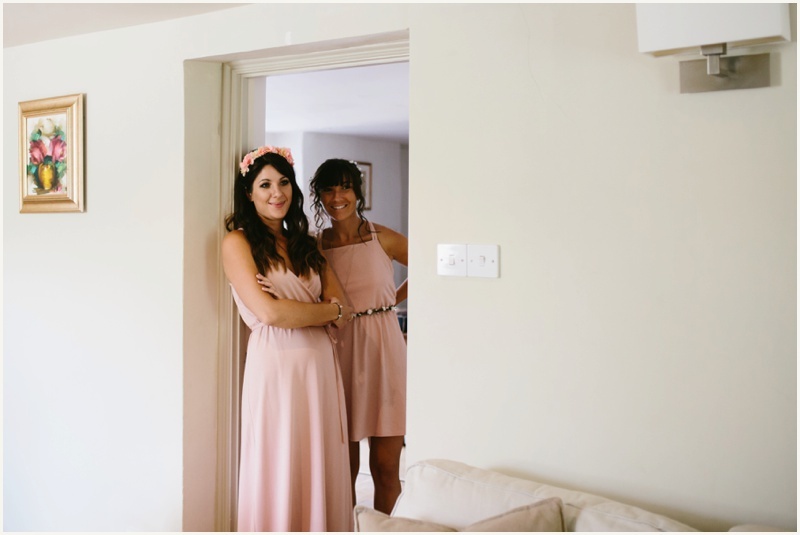 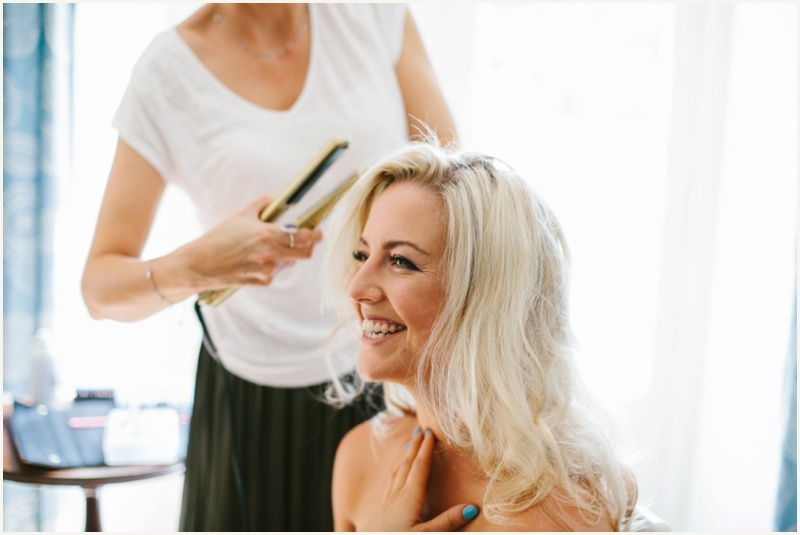 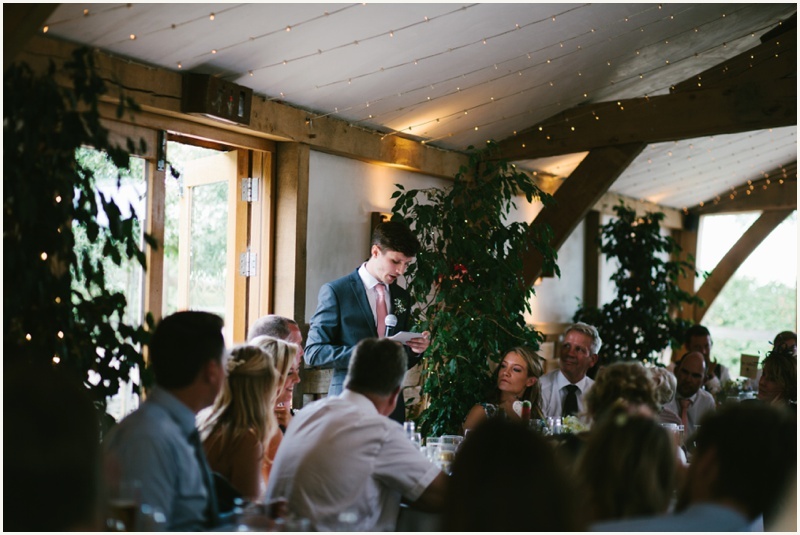 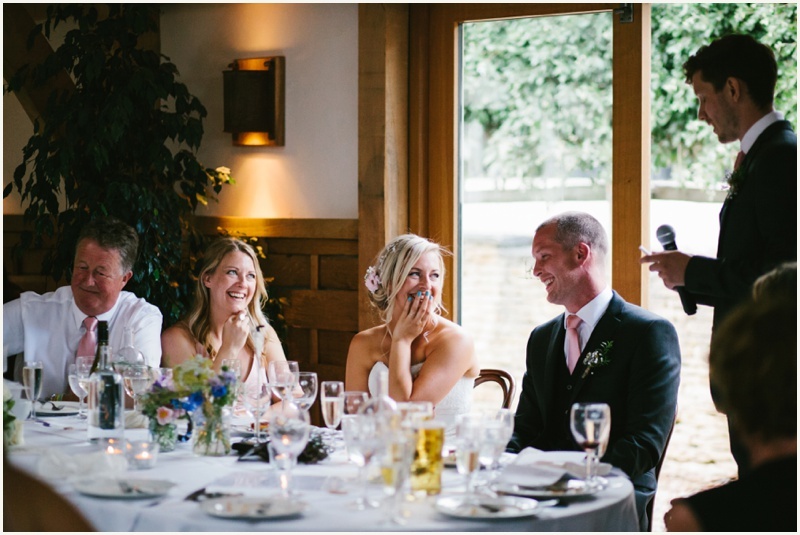 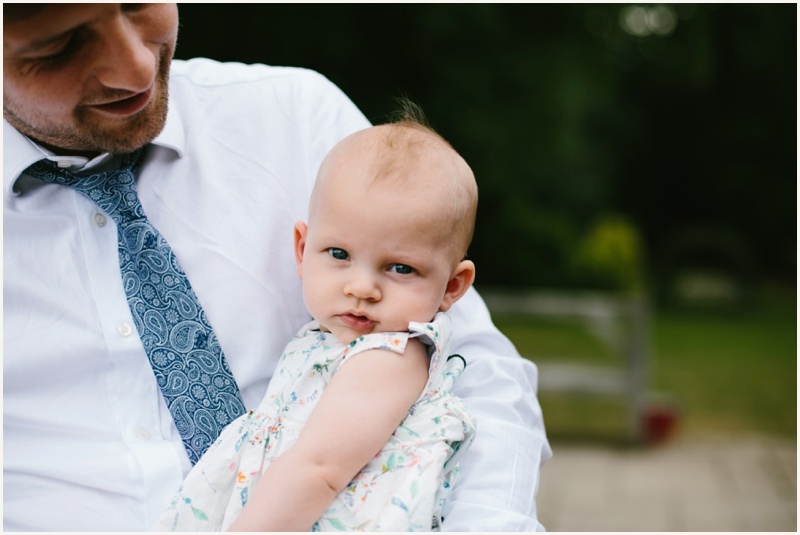 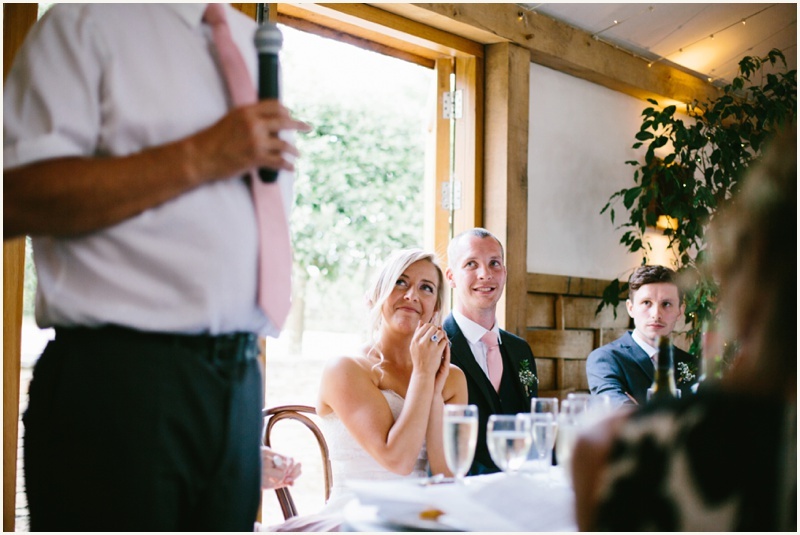 Brittany & Harry had their wedding at Cripps Barn, with the option of getting married inside or outside – not quite knowing which it would be until the morning, constantly keeping an eye on all the various weather apps! 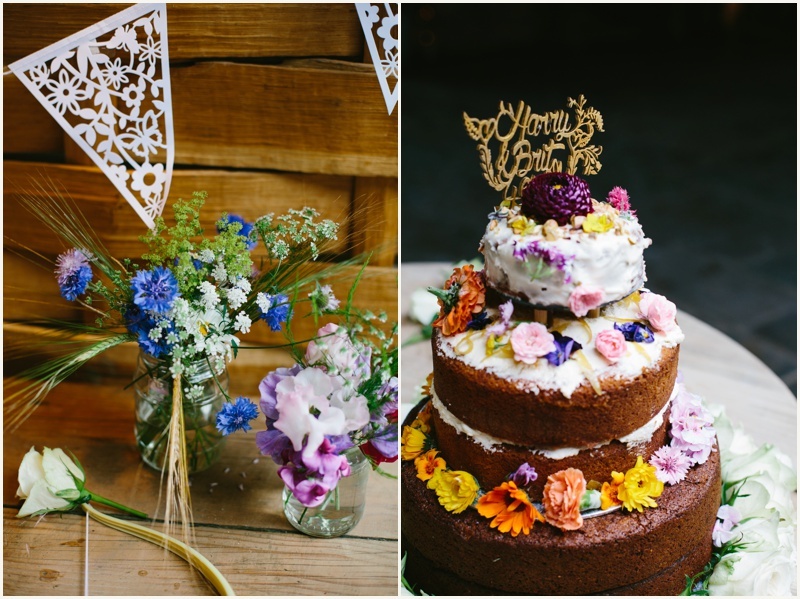 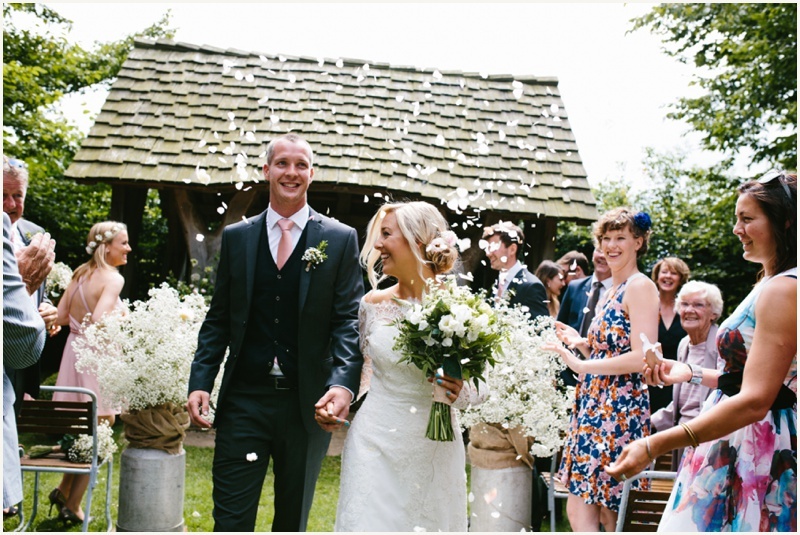 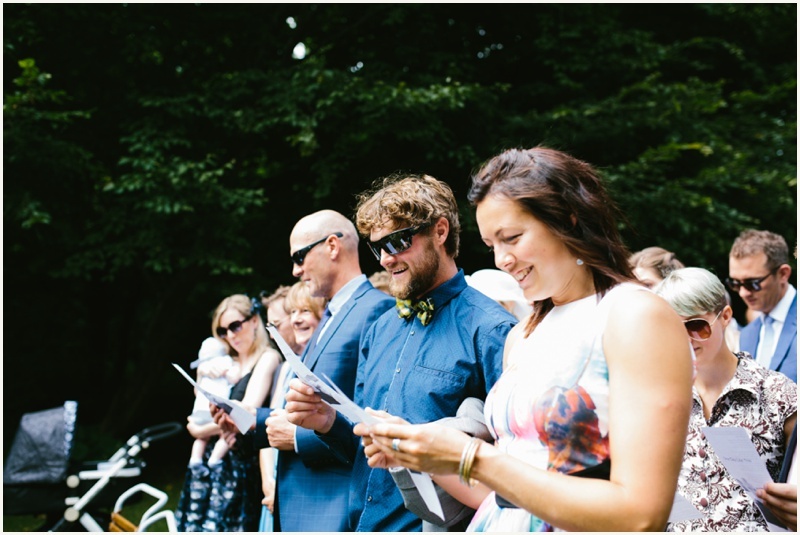 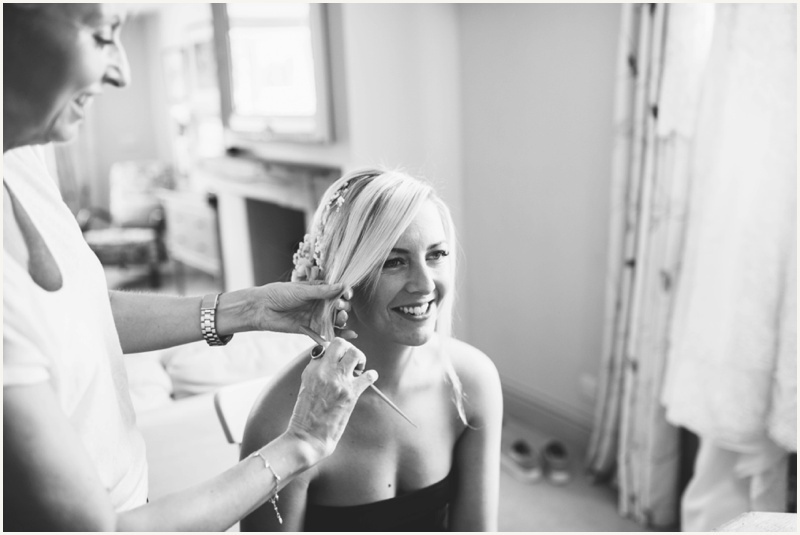 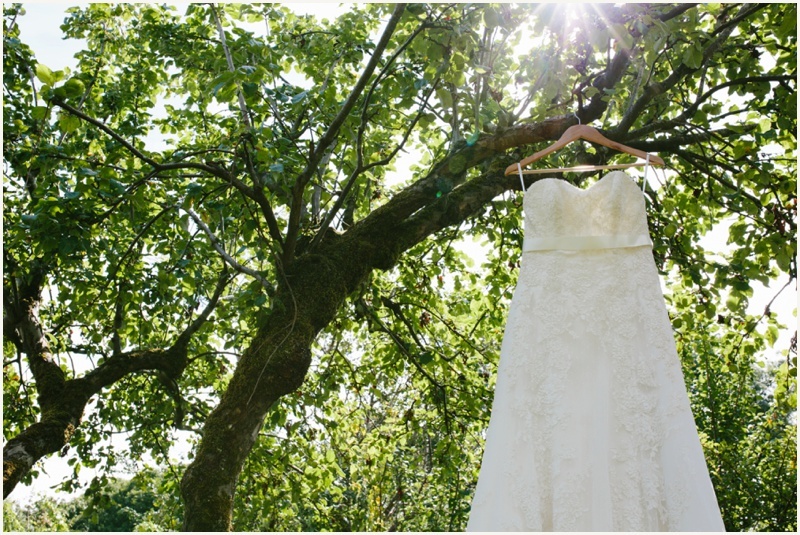 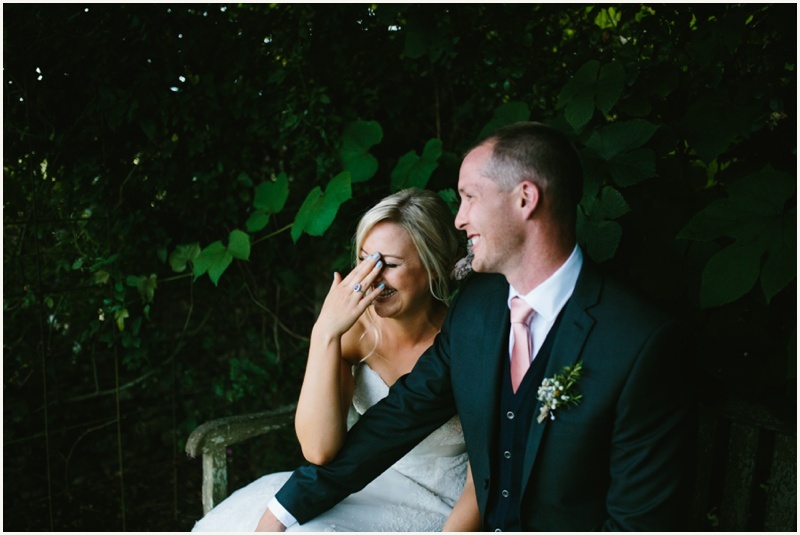 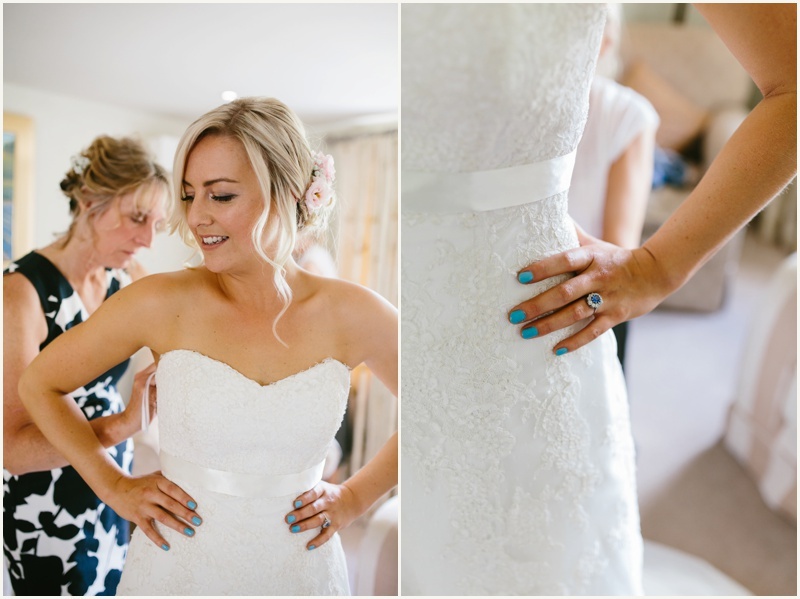 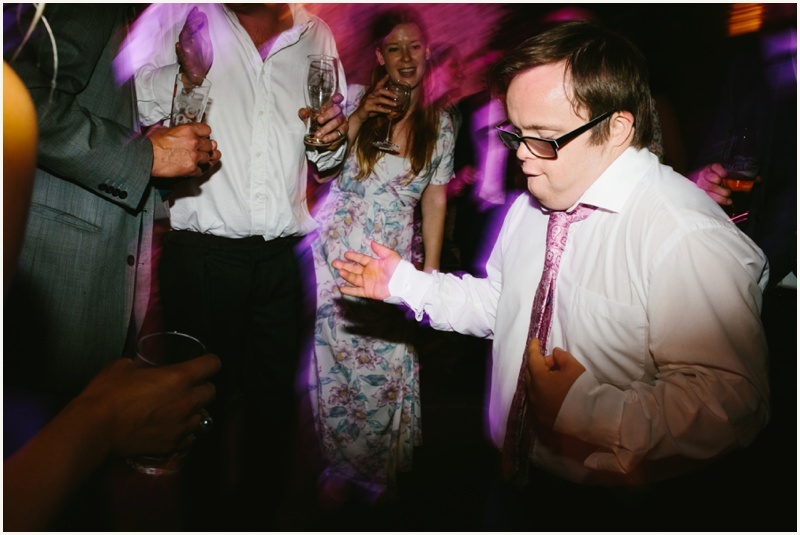 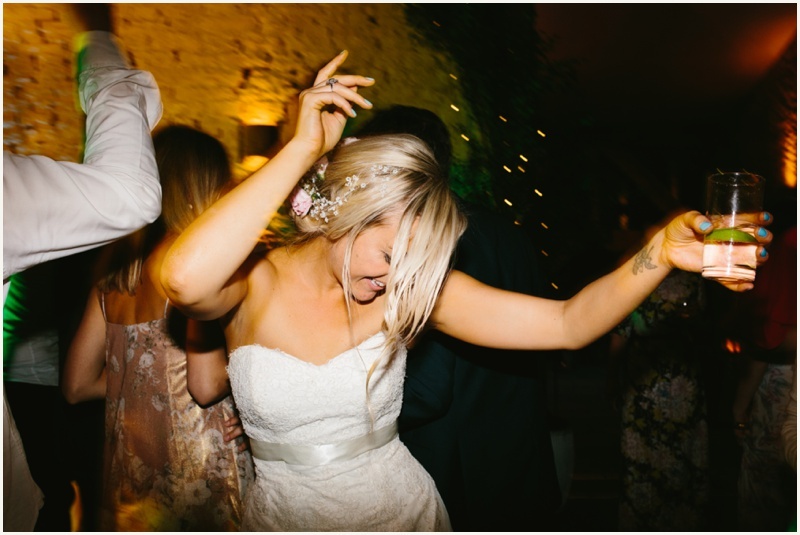 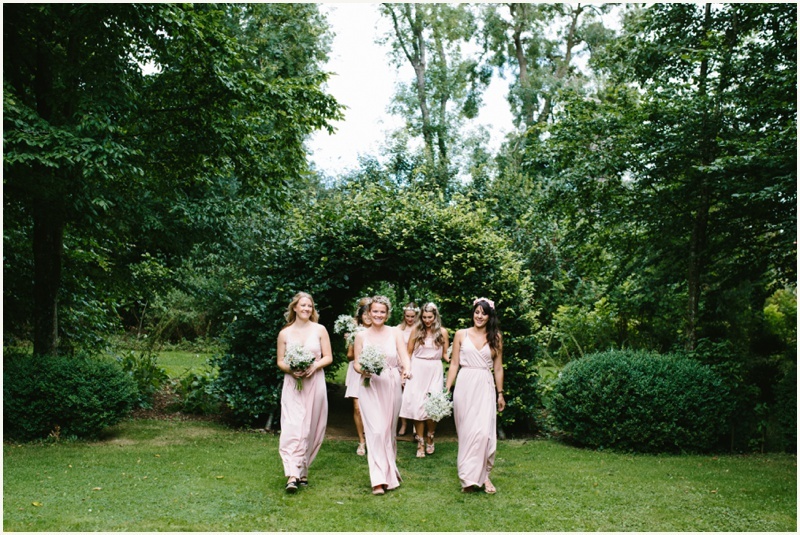 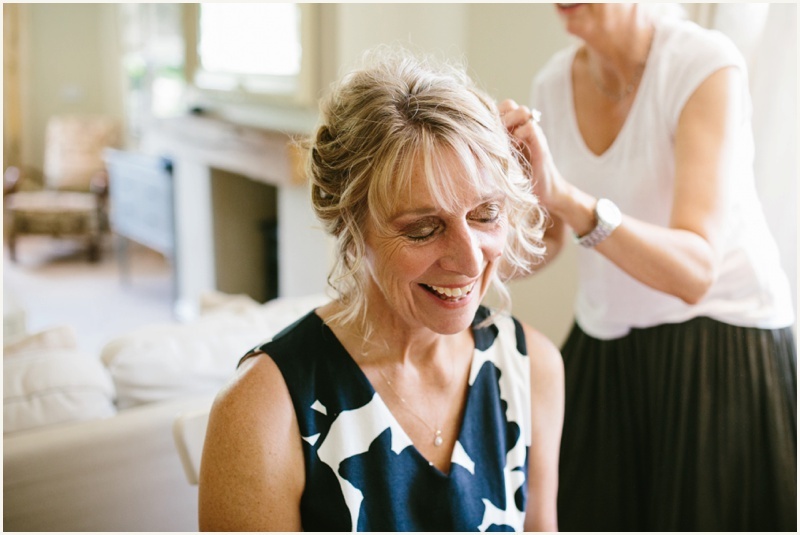 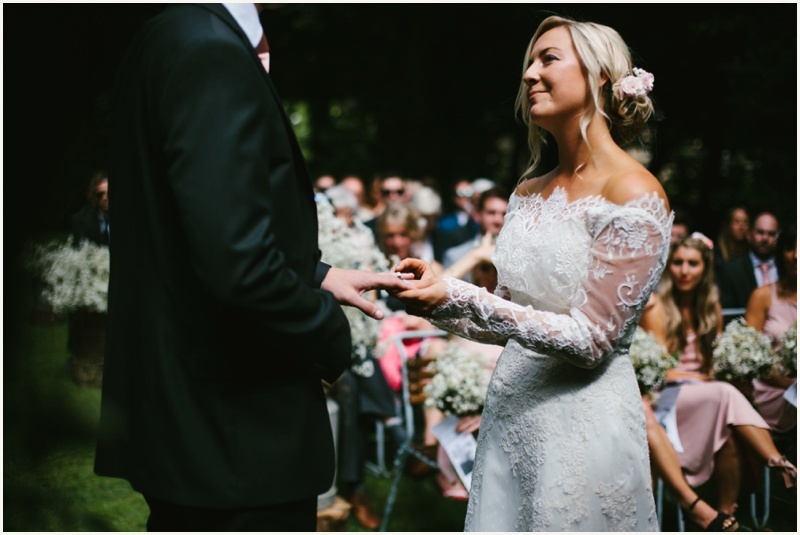 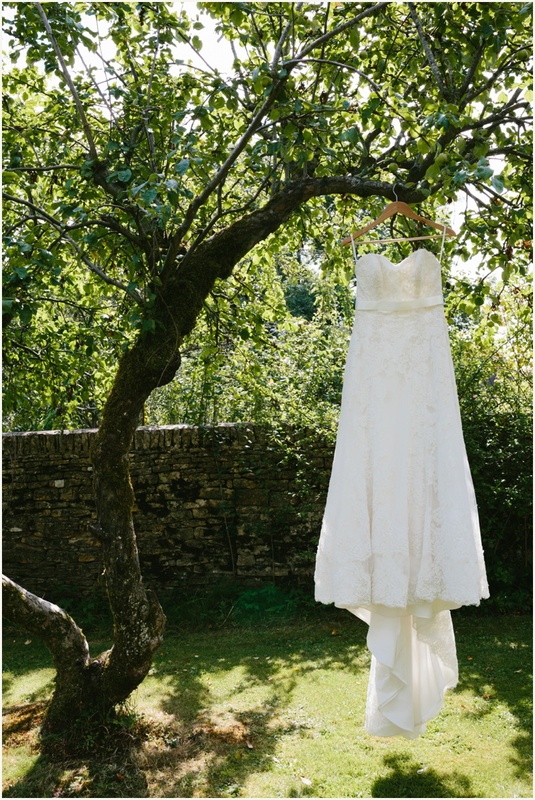 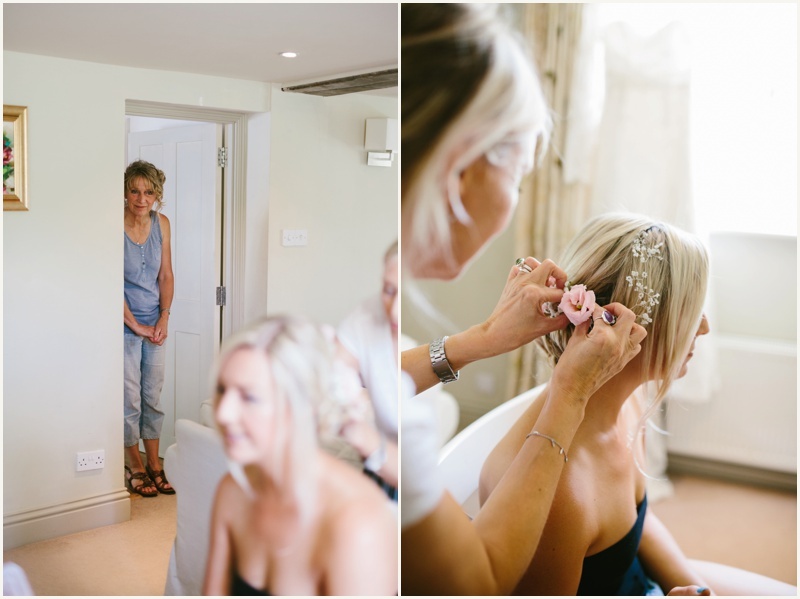 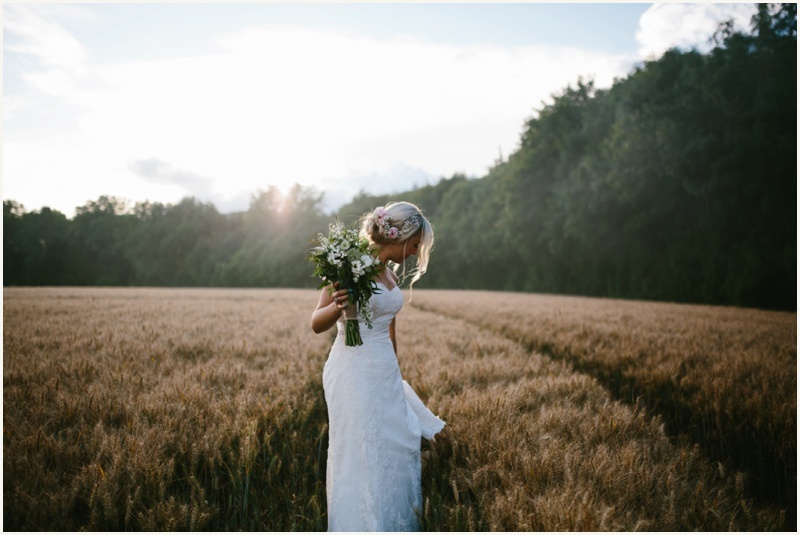 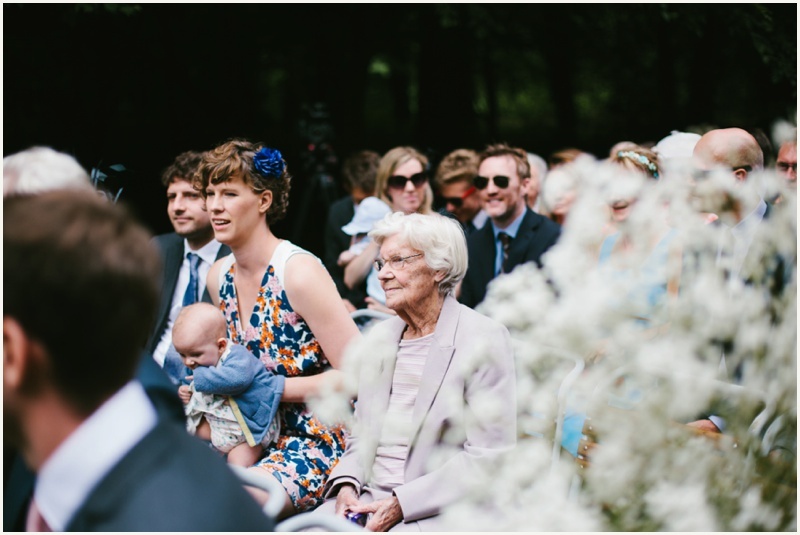 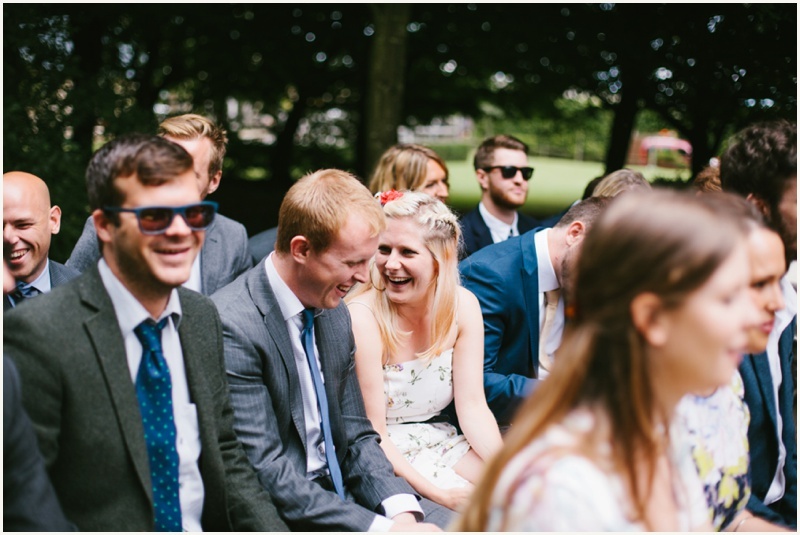 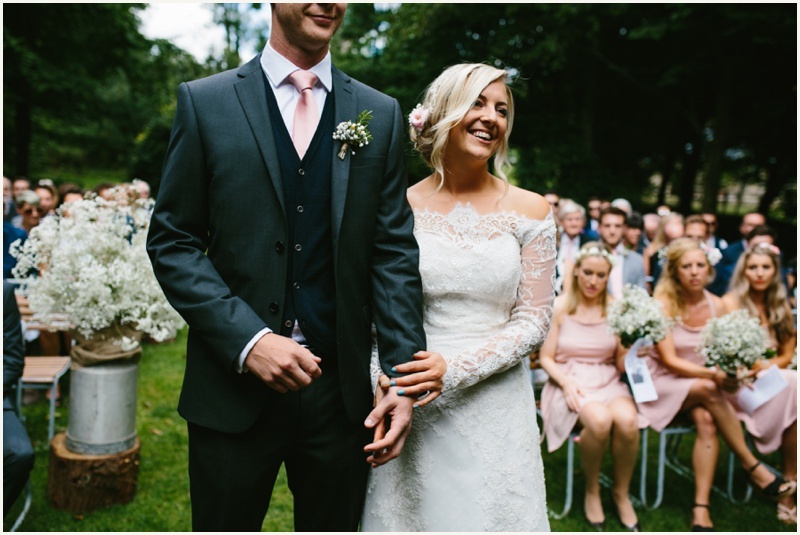 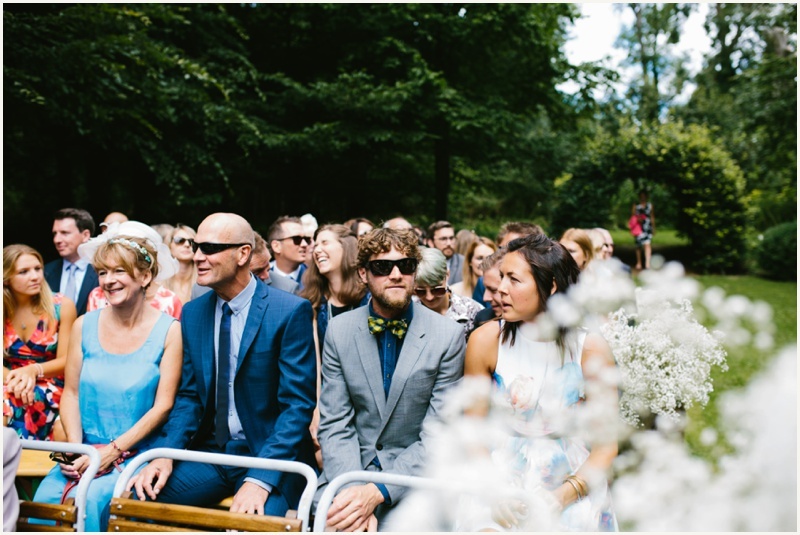 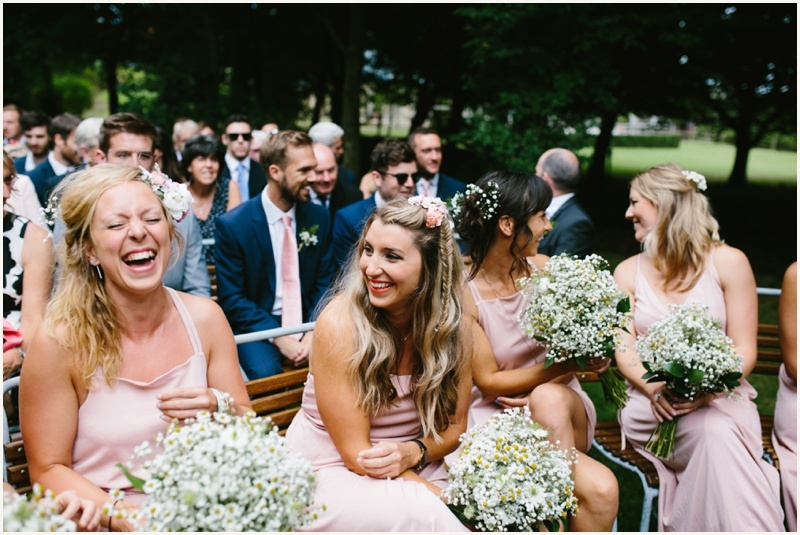 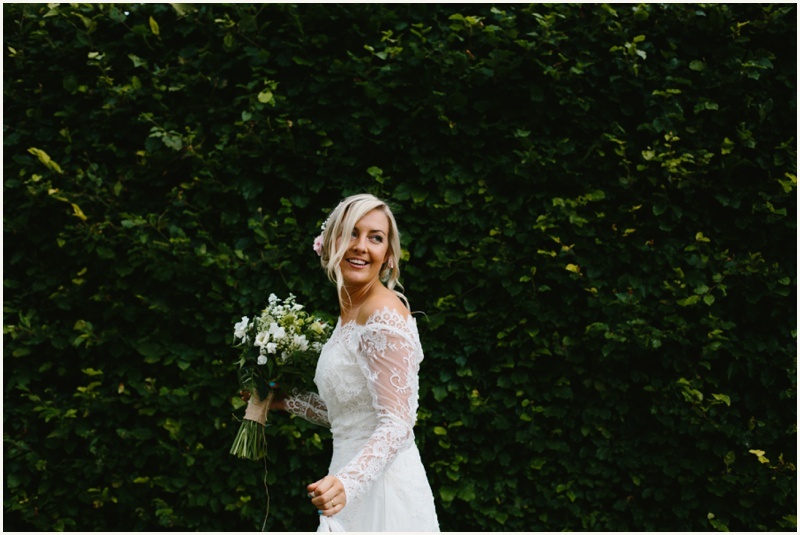 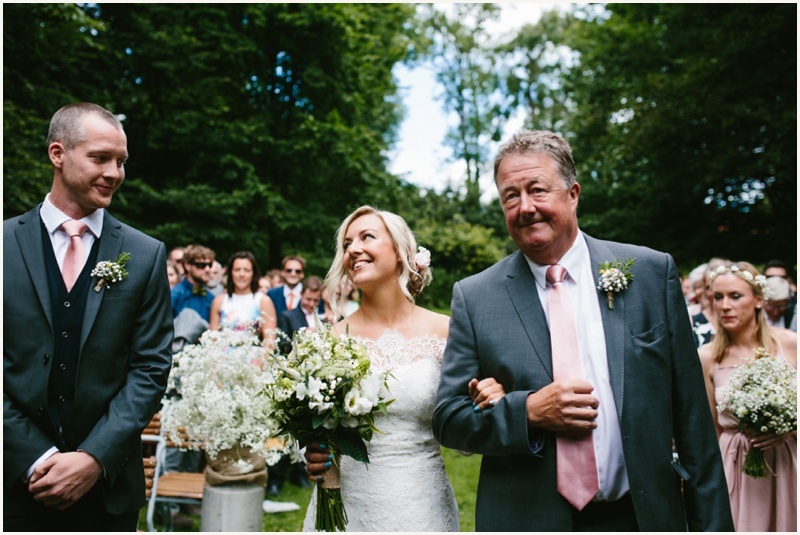 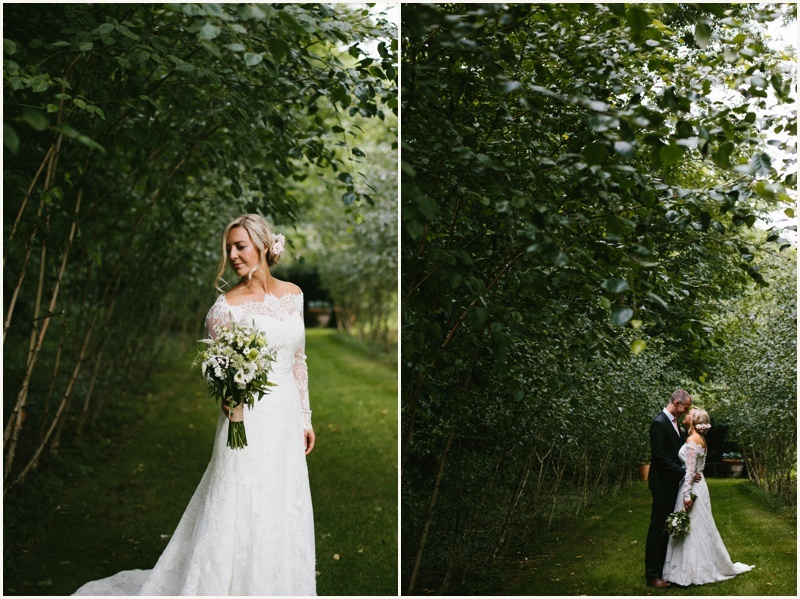 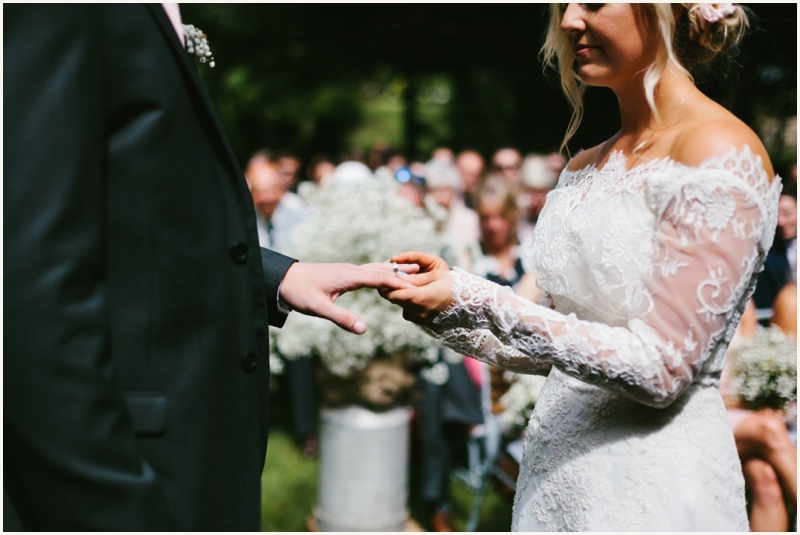 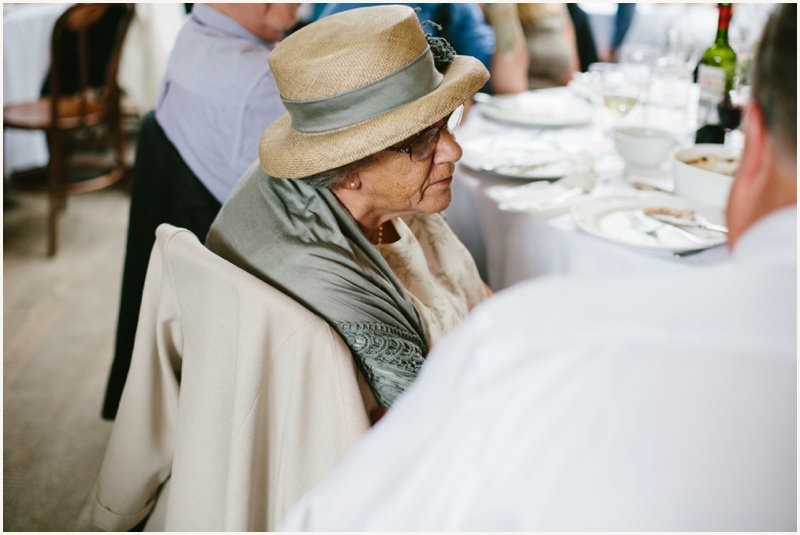 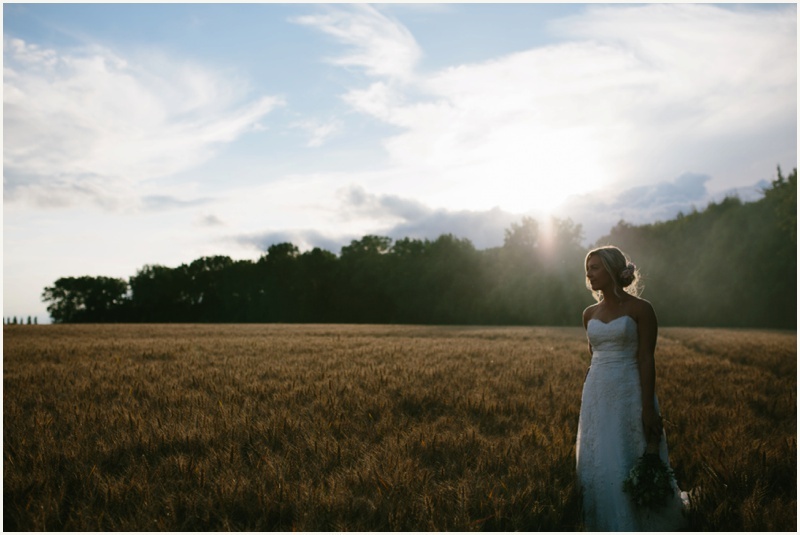 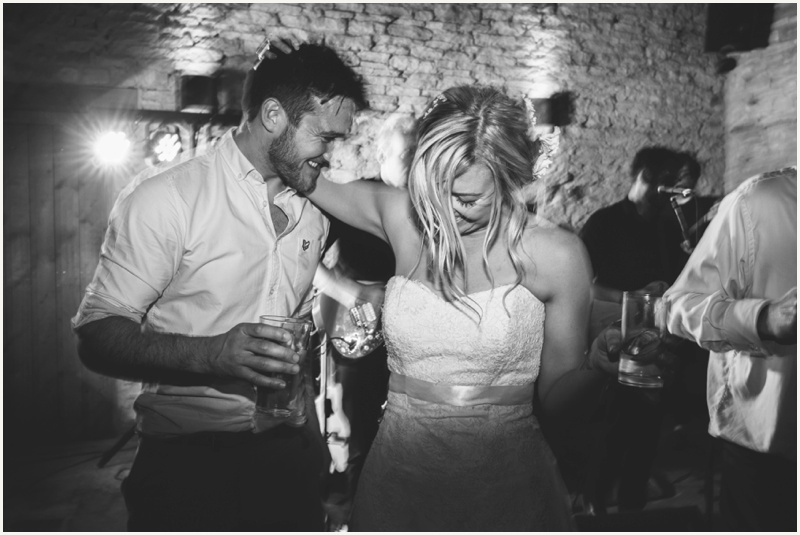 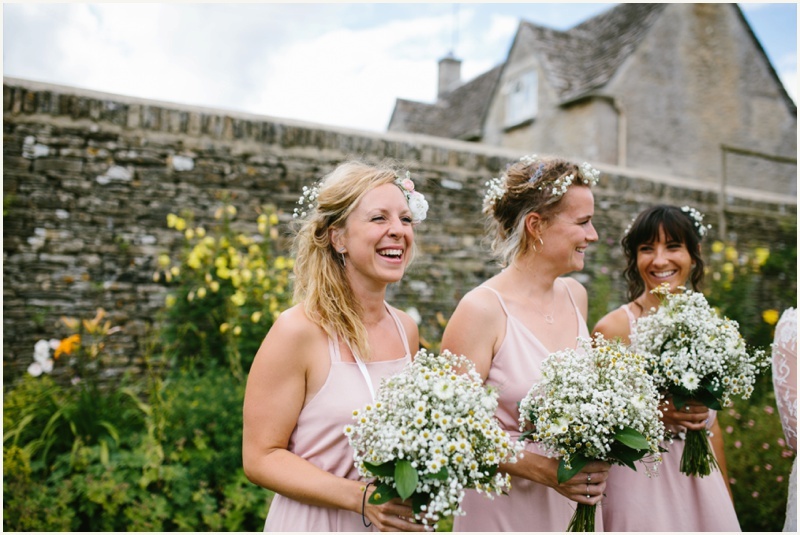 – luckily the sun shone and they had their beautiful summer wedding outdoors. 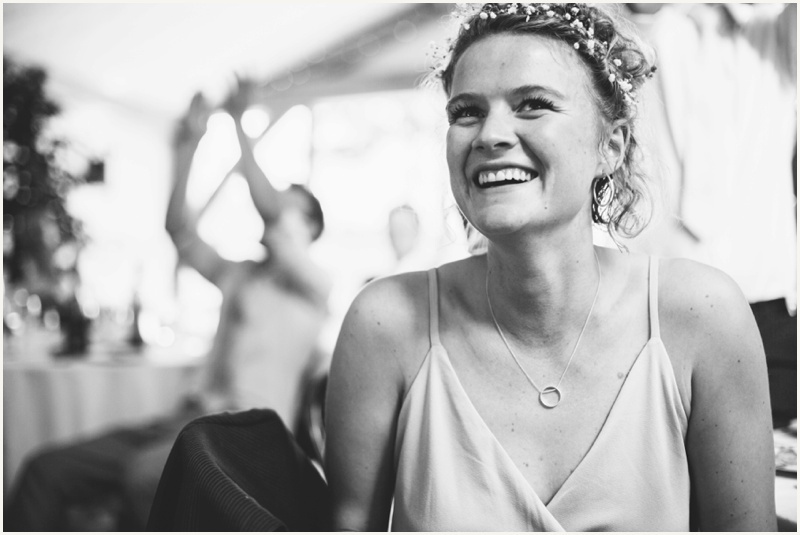 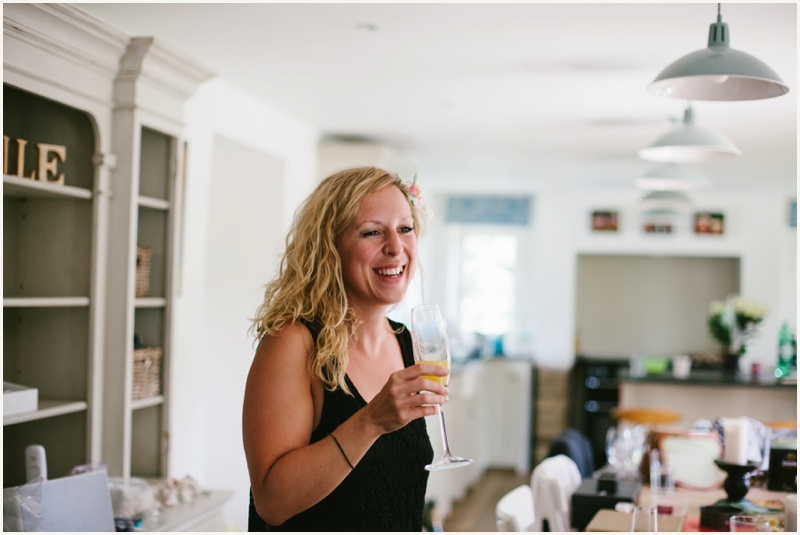 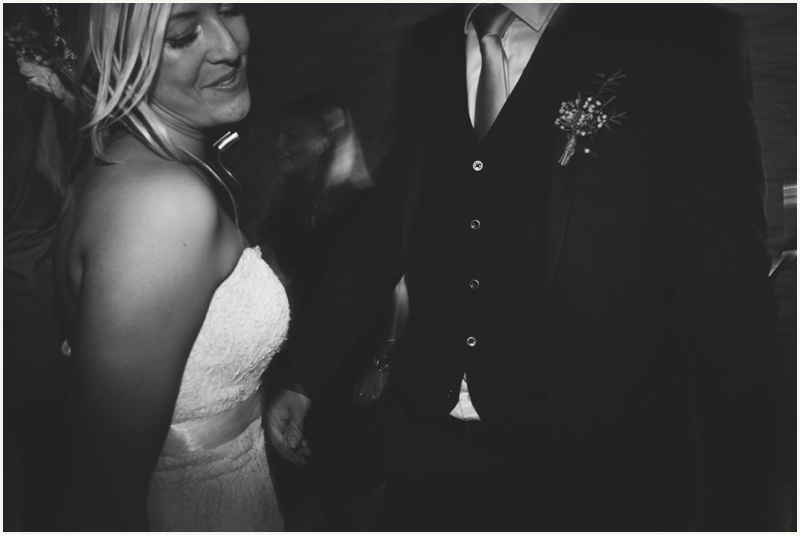 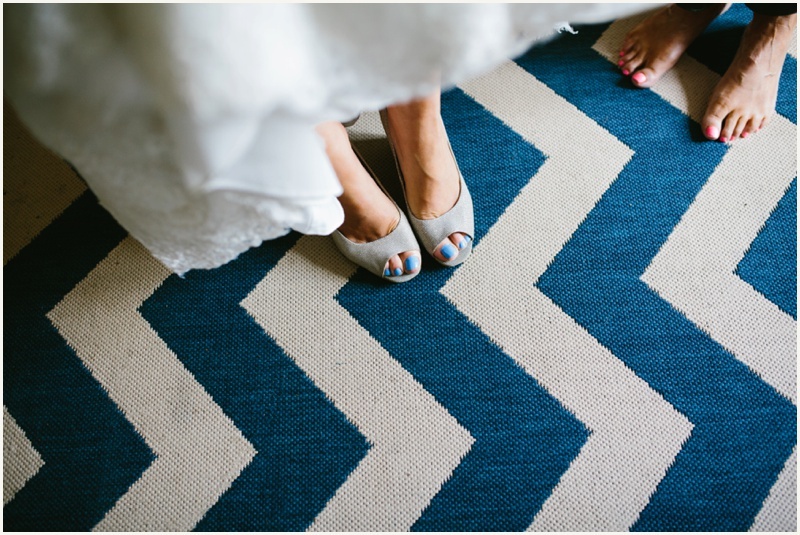 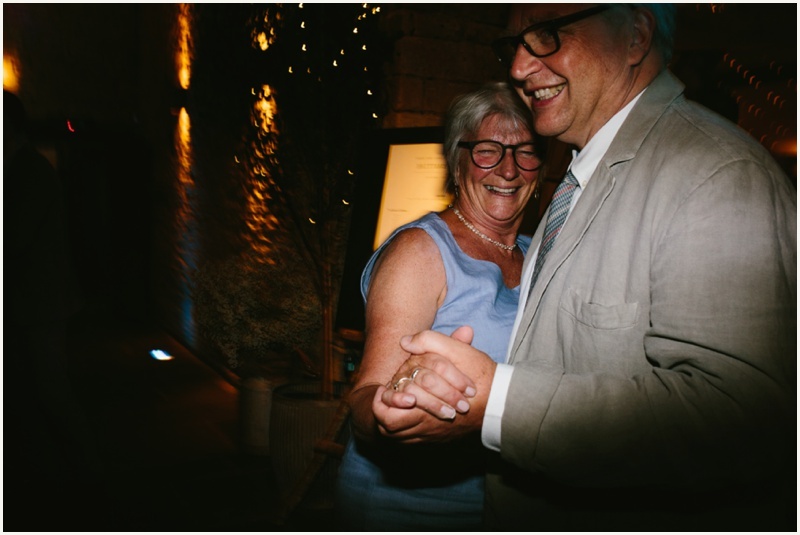 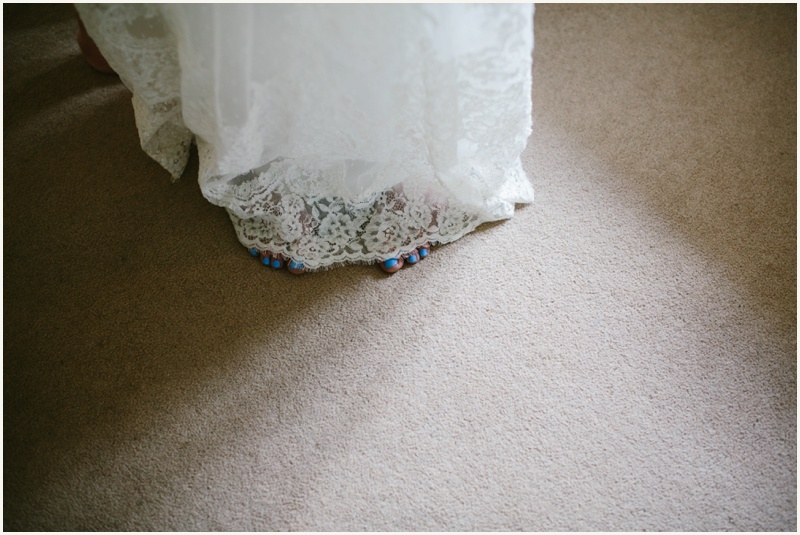 With the distance between me and some of the couples whose wedding I shoot, apart from speaking over the phone or on Skype it often means I don’t actually meet them in ‘real life’ until the day of their wedding. 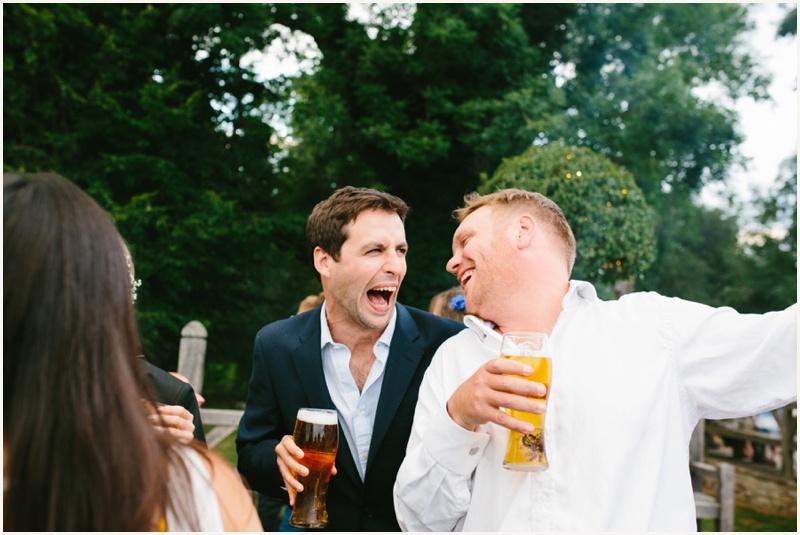 I had such a laugh with these two and their friends and family, it felt quite sad to be heading back to Liverpool the next morning. 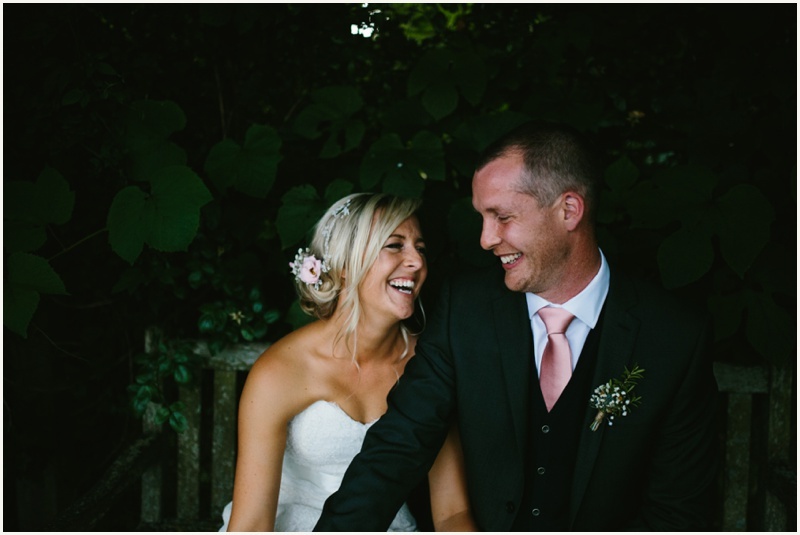 It was so lovely to receive an email off them on my way home!